Medium large craters in focus. 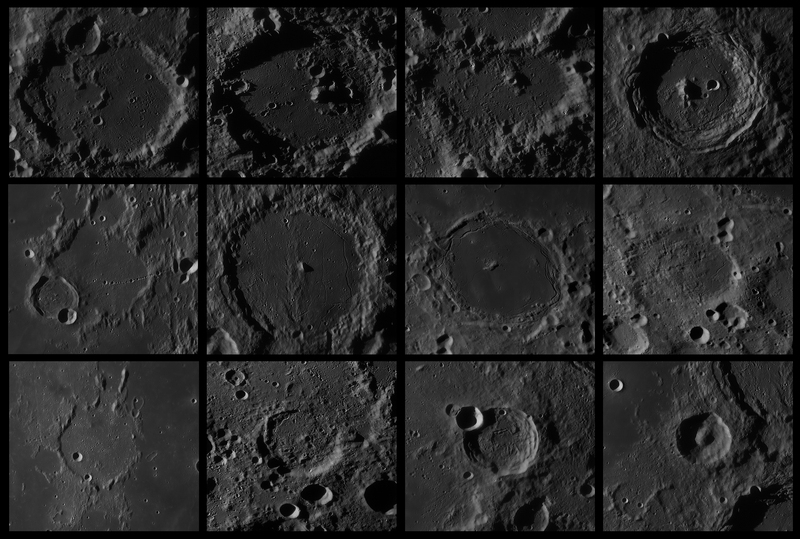 In a relatively small area of ​​the moon (900 km x 750 km) you can see many different types of craters. We often know them by name (or not) but not all of them, there are craters that we see but do not recognize very much. If you have the opportunity, it is certainly worth it to observe it visually. Celestron C14 in Enschede Netherlands. Purbach (118 km), Walter (132 km), Regiomontanus (126 km), Arzachel (97 km). Davy (35 km) and Carena Davy, Alphonsus (118 km), Pitatus (97 km), Wurzelbauer (88 km). Guericke (58 km), Lexell (63 km), Thebit (57 km), Alpetragius (40 km).